Who is Subject to DOT Compliance Checks? Home > Resources > Drug Testing > Who is Subject to DOT Compliance Checks? Workplace safety is essential no matter where you work, but it takes on an extra level of importance if your job involves travel and transportation. If you are controlling a car, truck, airplane, or other vehicle, you are partially responsible for the safety of other drivers in traffic as well as passengers on-board your machine. Take a look ahead to find out who is subject to DOT compliance checks. Individuals that work for different entities don’t all necessarily need to be tested at the same rate, but it’s the minimums that are important to understand. 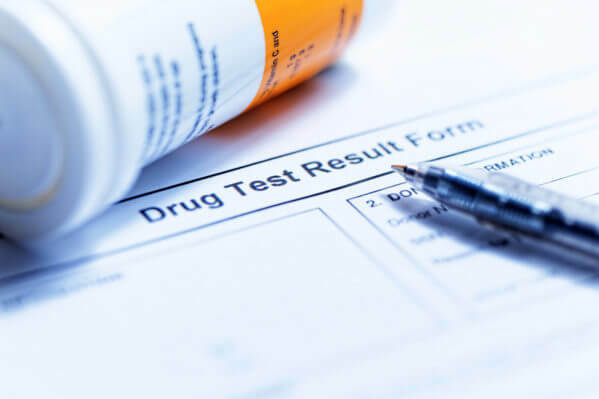 Commercial drivers for the Federal Motor Carrier Safety Administration, or FMCSA, and Canadian and Mexican carriers with drivers in the United States must be randomly tested for drugs and alcohol. Minimums for yearly drug testing are set at 50 percent, while the alcohol testing rate is only 10 percent. There is very little room for error in the aviation industry, as many lives are constantly at stake. This is why it is mandated that every air traffic controller and operator conform to anti-drug program requirements. This involves a 25 percent minimum annual drug testing rate and, like the FMCSA, a 10 percent annual alcohol testing rate. Anyone who works for the Federal Railroad Administration is subject to DOT compliance checks while employed. In this case the numbers are the same as the Federal Aviation Administration: A 25 percent minimum annual drug testing rate and a 10 percent minimum annual alcohol testing rate. At Oschmann Employee Screening Services, we are happy to offer drug testing in Arizona in addition to DOT compliance checks so you can keep your employees safe and competent. You can find out much more about our screening services by visiting our website or giving us a call at (800) 224-8532 today.